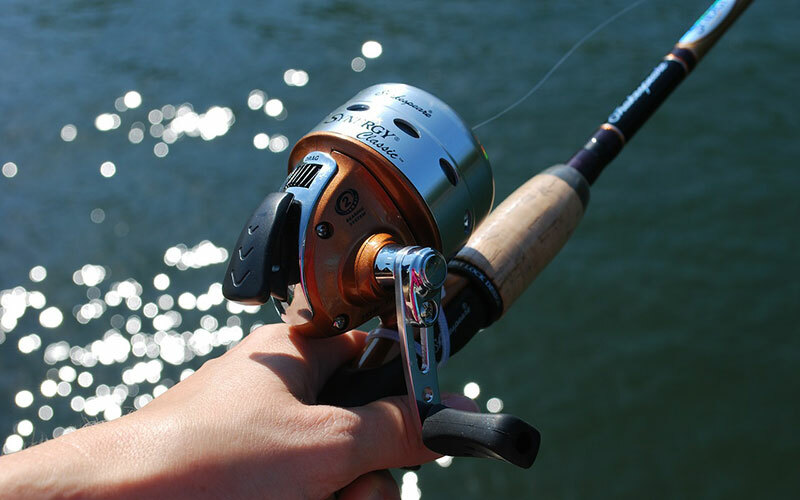 Spend your weekends on the water at your choice of many nearby fishing or boating locations. We’re so close you’ll be there in no time! We are inspired by those who stay at our park. We invite you to share your vacation stories with us.